In the compact crossover segment, the 2018 Jeep Compass and the 2018 Kia Sportage are both excellent choices. These models are known for their smooth ride and family-friendly features. When its 2018 Jeep Compass vs 2018 Kia Sportage, which crossover comes out on top? 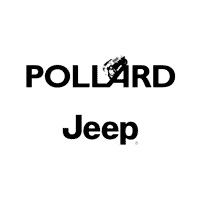 At Pollard Jeep in Boulder Colorado, we’re here to help. Read our Compass vs Sportage guide to learn which crossover is right for you. The Compass is our pick for interior comfort. Up front, the seats are supportive, giving you comfort for the long haul. At the wheel, you’ll find that driver controls are easily accessible. You can choose from a range of trim models for varying levels of luxury. The mid-grade Compass Latitude comes with a leather-wrapped steering wheel and upgraded cloth-and-simulated leather upholstery. When you choose the Compass Limited, you get automatic dual-zone climate control, so both the driver and front passenger can set their own perfect temperature. This model also comes with heated front seats and leather upholstery, giving you the full luxury experience. In the 2018 Kia Sportage, you’ll also find plenty of space for your favorite passengers. The cabin isn’t quite as stylish as what you find in the Compass, but the Sportage does offer a long list of upscale features, such as leather upholstery. Once again, the Compass comes out on top. Its Uconnect interface is one of the best infotainment systems on the road, thanks to its intuitive, responsive touchscreen menus. Uconnect also includes voice controls, so you can access the system without getting distracted from the road. 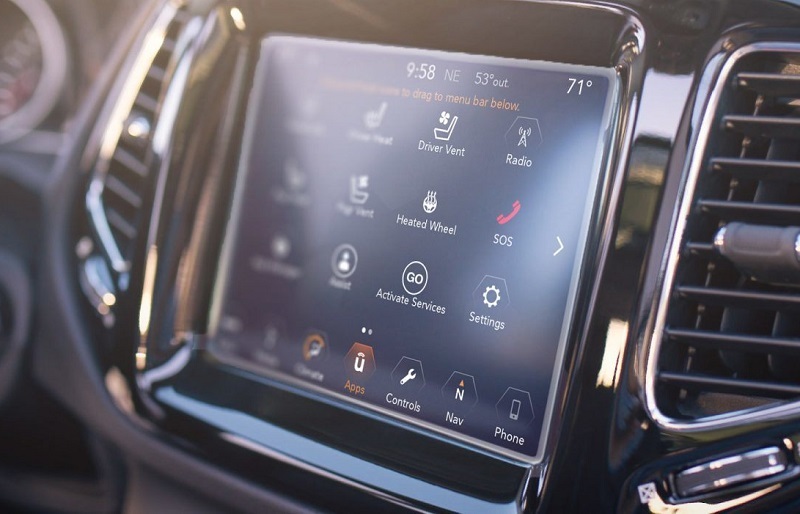 Uconnect’s Apple CarPlay and Android Auto capabilities display smartphone apps like messages, maps, and phone on the central touchscreen. We also like the Compass’s optional Beats audio system, which delivers premium sound for long trips on the highway. Conveniences, like keyless ignition and entry, help you get through the day with minimal hassle. Still, the 2018 Kia Sportage makes a good showing in this category. It, too, offers Apple CarPlay and Android Auto capabilities, so you can stay connected without looking away from traffic. Its Uvo infotainment interface is pretty intuitive. 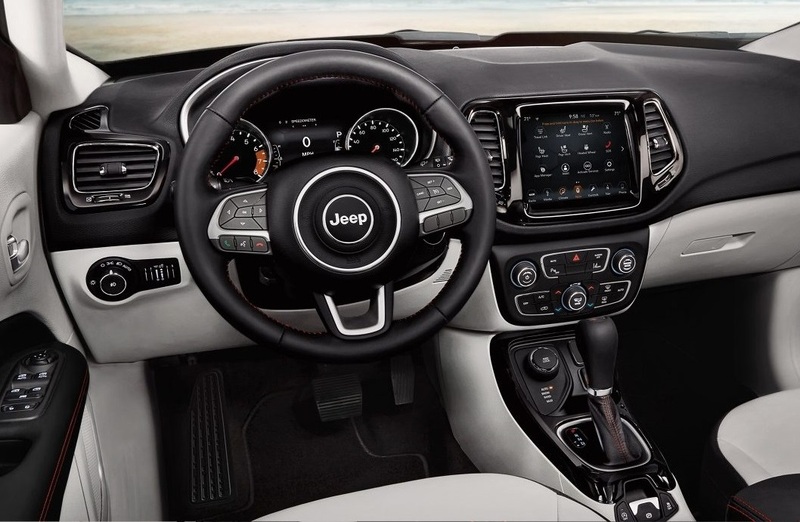 But, if it’s Uvo vs Uconnect, we’d pick Jeep’s Uconnect system for its overall accessibility. In the Compass, you can rest easy. The Insurance Institute for Highway Safety named the Compass a Top Safety Pick. That means that the Compass earned the IIHS’s top score of “Good” in every single crash test. The IIHS also gave the Compass’s forward collision mitigation system a rare score of “Superior.” This system actively monitors the road and, when it senses an oncoming crash, it can even hit the brakes to help you avoid danger. Jeep’s Advanced Safety and Lighting package includes xenon headlights, giving you maximum visibility on a dark, winding road. This package also includes lane departure warning and intervention, technology that can actively help you stay in the proper lane. The Sportage may not have the edge in this category, but it still does a good job of bolstering your peace of mind. The Insurance Institute for Highway Safety also named the Sportage a Top Safety Pick. It, too, offers advanced safety aids, like blind-spot warning and forward collision mitigation. Both the 2018 Jeep Compass and Kia Sportage offer similar output with their base engines. The Compass comes with a 2.4-liter four-cylinder engine that makes 180 horsepower and 175 pound-feet of torque. The Sportage’s 2.4-liter four-cylinder engine makes 181 horses and 175 pound-feet of torque. However, in action, the Compass gives you the sportiest performance. On the road, this crossover feels almost like a sedan – that’s how well it maneuvers around turns and down winding roads. However, the Compass doesn’t sacrifice athleticism, thanks to its sports-tuned suspension. The Kia Sportage, on the other hand, is more about passenger comfort. It handles well, but it’s not quite as fun to drive as the Compass. The Sportage also delivers impressive braking performance, bringing you up to a quick stop when you need it most. Once again, the Compass is our pick. Unlike any other crossover in the compact segment, the Compass delivers impressive off-road capabilities. Its all-wheel-drive technology gives you maximum traction on soft surfaces, like dirt, snow, slush, and sand. The Compass even offers a special off-road-ready trim model, the Trailhawk. This crossover comes standard with everything you need in rugged territory, from a raised suspension to underbody protection shields to protect the engine, oil pan, and gas tank. 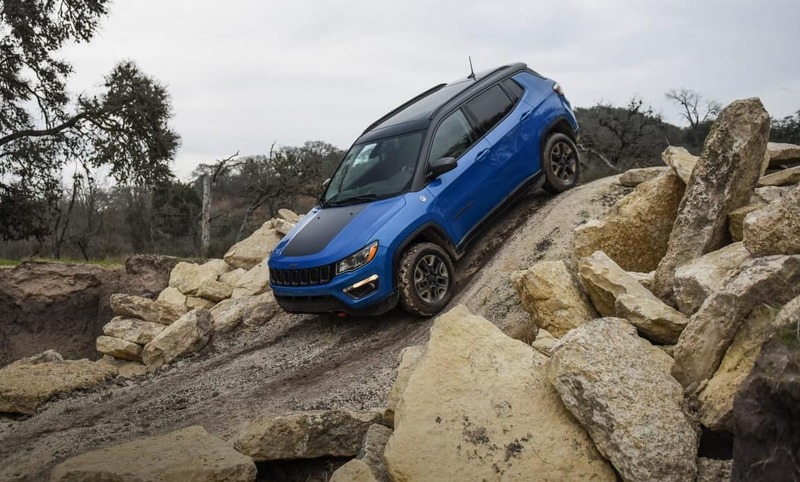 The Trailhawk’s Selec-Terrain technology gives you greater precision as you crawl over rocky surfaces or up steep inclines. The Sportage also offers optional all-wheel-drive technology. However, its system was designed more for maximum traction on wet or icy pavement. It’s great for drivers who live in wintery climates. The Sportage will get you down a light trail, but it doesn’t travel as deep into off-road territory as the Compass. That means the Compass does the best job serving Boulder Longmont Fort Collins drivers who like to frequent the great outdoors. In the battle of 2018 Jeep Compass vs 2018 Kia Sportage, the 2018 Jeep Compass is our overall pick. We think you’ll agree that this crossover is the perfect combination of family-style comfort and athletic performance. It’s also got a wide range of high-tech safety and infotainment features for the best possible ride to work. Stop by Pollard Jeep in Boulder Colorado to experience the Compass for yourself. We’re serving Boulder Longmont Fort Collins and beyond. Stop by today to test-drive your new Jeep SUV.